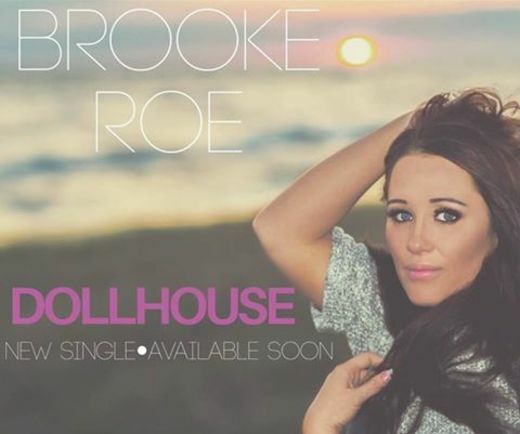 Brooke Roe is a star on the rise! 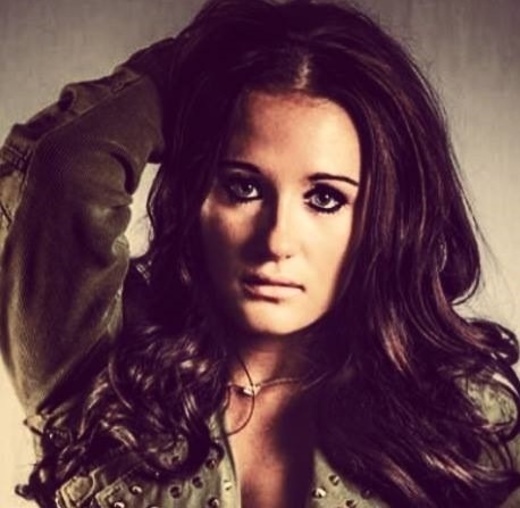 The 18 year old is already making a name for herself Nationally as a Pop/Country crossover artist. 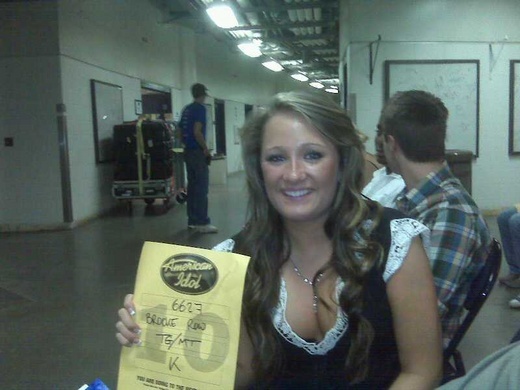 Some of her accolades include a National T.V. 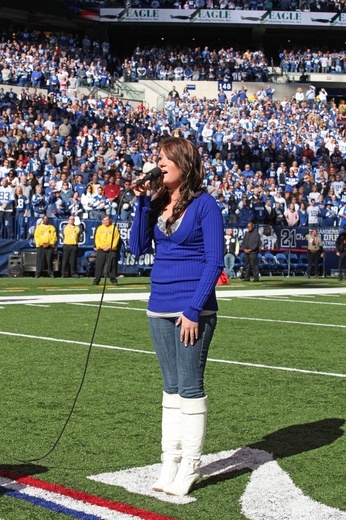 performance at the MGM Grand Hotel in Las Vegas at age 12, performing the Anthem for the NFL Colts, making it to the 3rd Round of American Idol as a 16 year old, and opening for Kenny Chesney. She also recently recorded three original songs with members of Martina McBride’s Band, and cut her vocals at the famous Blackbird Studio while Faith Hill was recording her album in the next room! 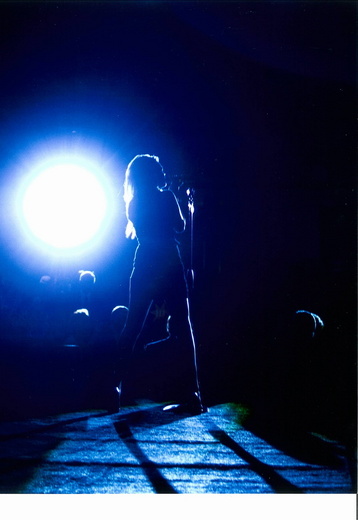 Brooke has also performed at Fairs and Festivals across Indiana. 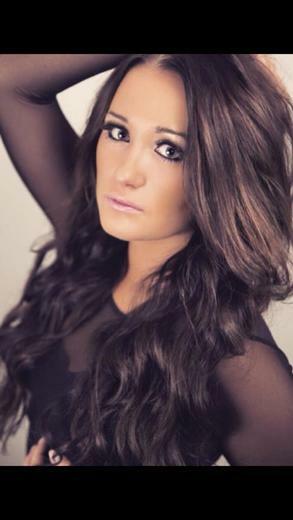 She has had her music played on several Country Music Stations in the State, including HANK F.M. 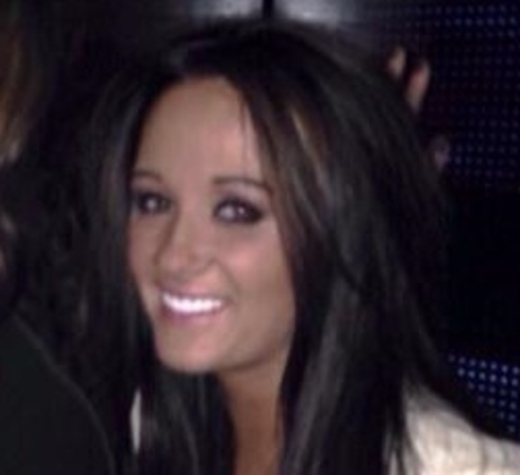 in Indanapolis. 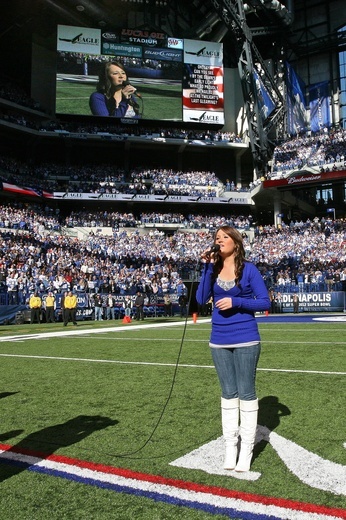 Brooke performed the National Anthem twice this year (2012) for opening day ceremonies in May and recently for the Grand Am Race prior to the Brickyard 400. 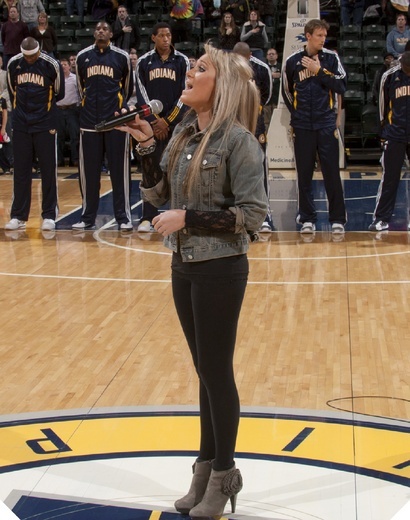 She has been a regular National Anthem performer for all of the Indianapolis Pro Sports Teams, starting at the age of 11 when she performed the Anthem at Conseco Fieldhouse for her first Pacer Game. 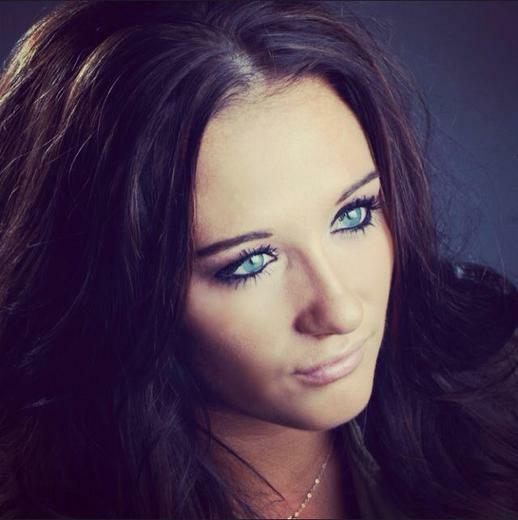 Brooke has joined forces with some of the top young Musicians in Indianapolis and is now booked at many of the Premier Club Venue’s in Indy! Reached 4th in Best of Country chart in 2016. In the top 20 for 1 week. Reached 49th in Best of Country chart in 2015. In the top 100 for 2 weeks. Reached 23rd in Best of Country chart in 2013. In the top 100 for 11 weeks.